Police are urging homeowners to remain vigilant following distraction burglaries in East Herts in recent days.There have been two incidents reported to police since Saturday, December 2, occurring in Ware and Buntingford. On both occasions, a man knocked at the door and claimed he was there to deal with a problem with the victim’s water supply. He then instructed the victims to repeatedly turn their kitchen taps on and off. While they were doing so, the man searched the properties and stole cash from within. Both victims were aged in their 90s. 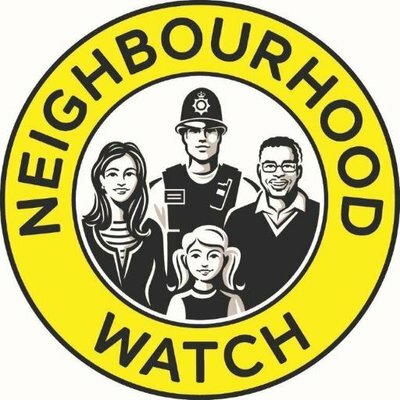 The incidents are currently being linked by police and enquiries are being carried out by Hertfordshire Constabulary’s Operation Manhunt unit, a specialist team which investigates distraction burglary and other crimes which target the elderly and vulnerable. The suspect is described as a white man, aged between 25 and 40 years old, of slim build and wearing a hat. Detective Sergeant Jon Leak said: “Bogus callers are very persuasive and plausible and we are calling upon residents, their families, friends and carers to be aware of these callers and take precautions against them. “If you haven’t already pre-arranged an appointment, our advice would be not to open the door to anyone. If you are expecting someone, it’s a good idea to agree on a password which can be given on arrival, to help verify if a caller is genuine. Always ask for identification and if you have any doubts, contact the company in question to be sure a caller is who they say they are before you let them in. Anyone who has been approached in similar circumstances is asked to contact police via the non-emergency number 101. This entry was posted in Neighbourhood Watch on December 6, 2017 by mattcrane.